A personalised photography session is priced at $125. This includes an on-location or in-home photography session, pre-session consultation and use of specialised equipment. I’ll even provide props! After the shoot, I put my professional processing and editing skills to good use, bringing images to life and ensuring they aren’t just snapshots – they’re artworks that you’ll enjoy for years to come. Once your images are processed, I’ll upload 30 of your images into a private online gallery for you to view. Please note that the photography session fee does not include any prints or digital files. Prints start from $25 for a 5x7in and collections of digital images start from $495. The session fee is non-refundable should you cancel but is transferable if you’d like to change your booking to another date (conditions apply). 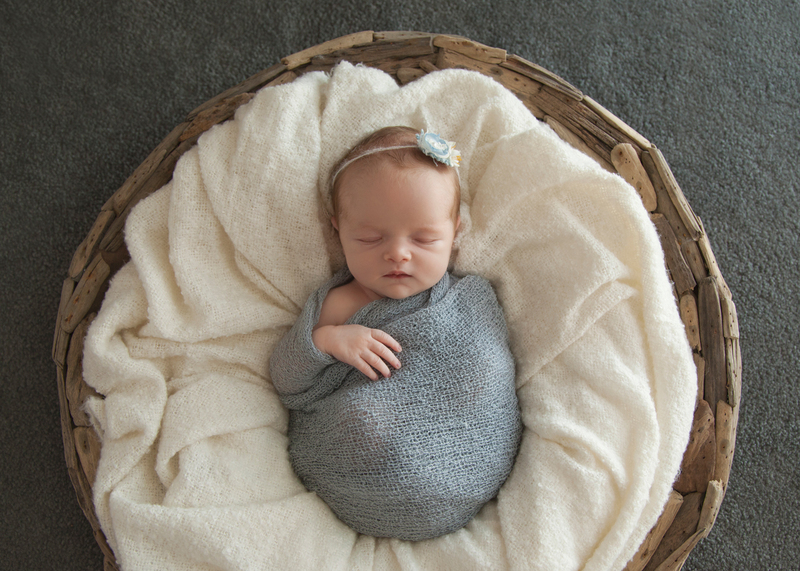 There is also an option for a Wrapped Newborn Mini Session which is an all inclusive price of $350. See here for more information. You can view some of my recent photography sessions here or browse my galleries.